LEAF Games & Software came to light in January 2015. We are an indie studio creating and developing mobile apps and PC games. All that LEAF Games & Software offers is meant to be innovative and it's created from a scratch by a fresh and young development team. 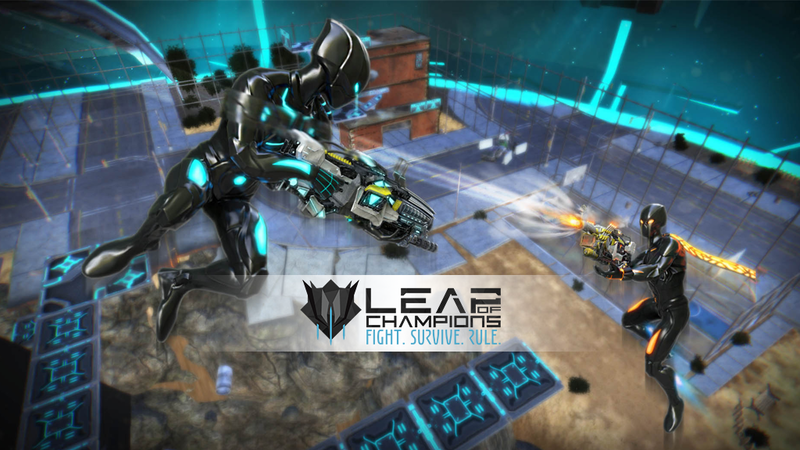 We are currently working on Leap of Champions, our first PC game. Feel free to write us about our game on Facebook, Twitter or contact us through our official homepage.